Vice President Pence bashed Obamacare while lobbying for GOP health care plan | Circa News - Learn. Think. Do. 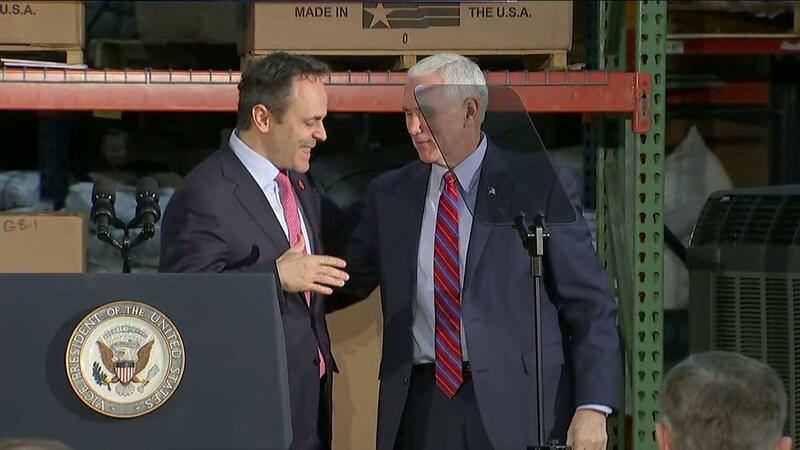 WATCH |Pence praises the efforts of Gov. Matt Bevin in bringing about health care reform.